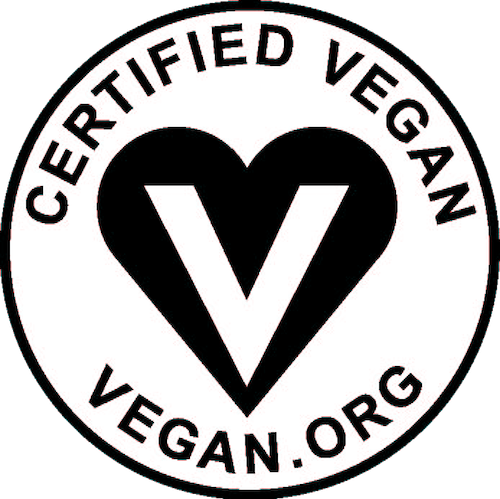 Nature's Heart Frutas Y Chocolate sold by TerraFertil has been mistakenly labeled with the Certified Vegan Logo. This product is not vegan and does include milk, as the list of ingredients lists milk as an ingredient. The company is immediately correcting the error. Sparkling Kombucha sold by Mother Kombucha has been mistakenly labeled with the Certified Vegan Logo. This product is not vegan and does include honey, as the list of ingredients lists honey as an ingredient. Bee Pollen Powder sold by BioFinest has been mistakenly labeled with the Certified Vegan Logo. This product is not vegan and is derived from an animal product. We have not given this company permission to use our logo on any of their products and they are in violation of USPTO Trademark codes. The company has not yet responded to our request to cease and desist. Luke’s Organic Chips – Sour Cream and Onion sold by Luke’s Organics was mistakenly labeled with the Certified Vegan Logo. This product is not vegan and does include dairy products, as the list of ingredients lists dairy. Smooth & Creamy Non-Dairy Frozen Dessert Chocolate & Vanilla Flower Dessert (PASSOVER RECIPE) sold by Klein’s Real Kosher Ice Cream Inc. was mistakenly labeled with the Certified Vegan Logo. This product is not vegan and does include EGG yolk powder, as the list of ingredients includes egg. The company is immediately correcting the error. Outside of the Passover season, this product does not contain egg yolk powder. Kale+Chia Chips – Chili Lime sold by SuperEats was mistakenly labeled with a List of Ingredients that includes DAIRY instead of the correct label, which does not include dairy products. This error has only been reported in Canada. The company is immediately correcting this error. Steaz Beverage - Grapefruit Honey flavor sold by Steaz was mistakenly labeled with the Certified Vegan Logo. This product and the label shows that it does include HONEY. CVS Brand Prune Concentrate with Probiotics Supplement sold by Wellements was mistakenly labeled with the Certified Vegan Logo. This product and the label shows that it does include DAIRY.  Granola – Gluten Free Chocolate Chips sold by Deland Bakery was mistakenly labeled with the Certified Vegan Logo. This product and the label shows that it does include HONEY.